Location scouting is a vital process in the pre-production stage of filmmaking. Once a director has decided what general kind of scenery they require for the various parts of the production outside of the studio, the search for appropriate Interior (INT) and Exterior (EXT) locations begin. 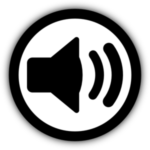 This download contains 2 videos. 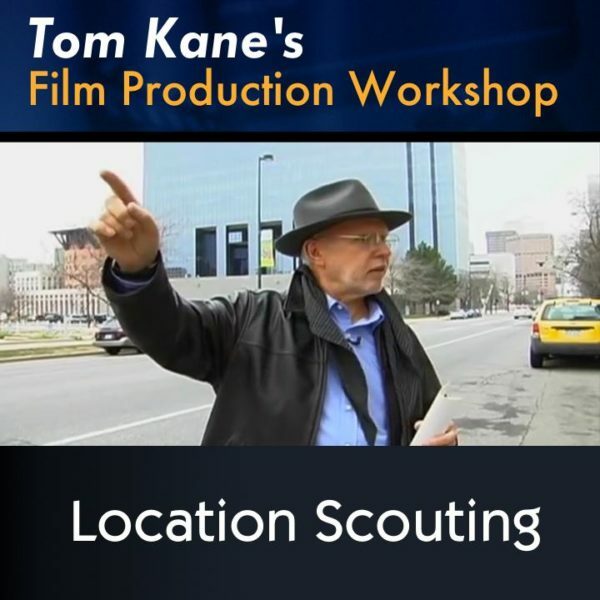 In the first video, Tom Kane instructs on the different types of location scouts, whom to include on each location scout, what to look for when on a preliminary scout, and tips for avoiding poor locations. In the second video, Tom takes you on an actual exterior location scout, where you will learn about all the elements that need to be considered in order to achieve what is written in the script for that location/scene and what the director has stated he wants to accomplish.